Wedding DJ Northern Ireland – Our Wedding DJs recognise that the right balance of music, style of presentation, and the volume will be critical to the success of your evening. Your music at your wedding. 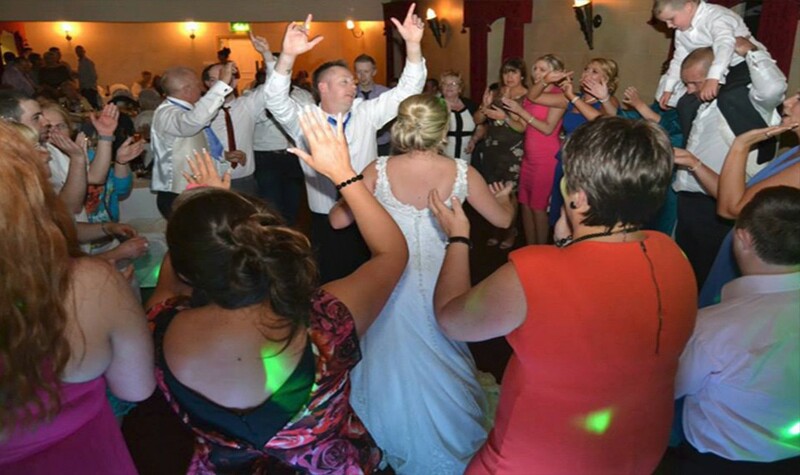 Our Wedding Djs pride themselves on their ability to play exactly the music that your guests will enjoy. Our extensive music library includes over 100,000 tracks which scales from the 50’s right through to weekly updated chart music. We guarantee to play all of your special requests, however numerous. We also ask you whether you would like your Wedding DJ to let the music do the talking or be more talkative. Our Wedding DJ’s cater to your requirements so that your special day really is perfect. All of our professional quality equipment is clean, tidy, PAT tested and mostly under two years old. We, of course, have full public liability insurance. 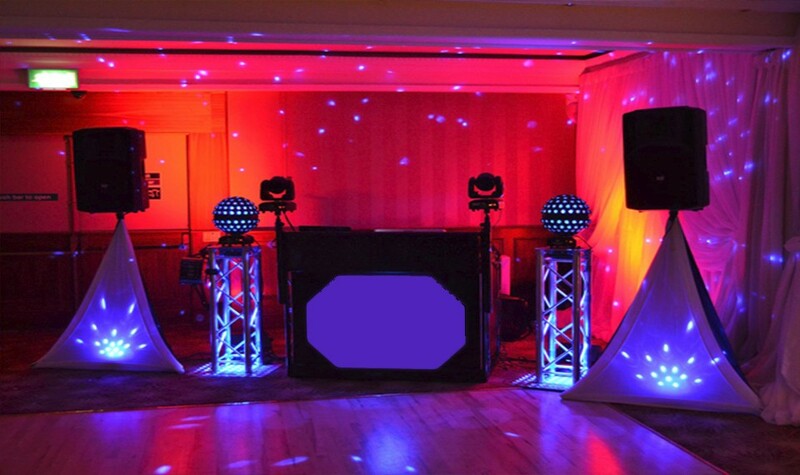 Our wedding DJs for Wedding Disco Northern Ireland are punctual, courteous, articulate and always smartly attired. Why choose us for hiring a Wedding DJ in Northern Ireland? 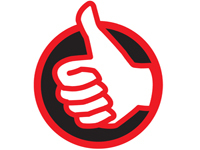 Reliability – We use a written agreement for all our bookings and as we are an agency, in a emergency situation (e.g. the DJ has taken ill) we can arrange additional entertainment for peace of mind. 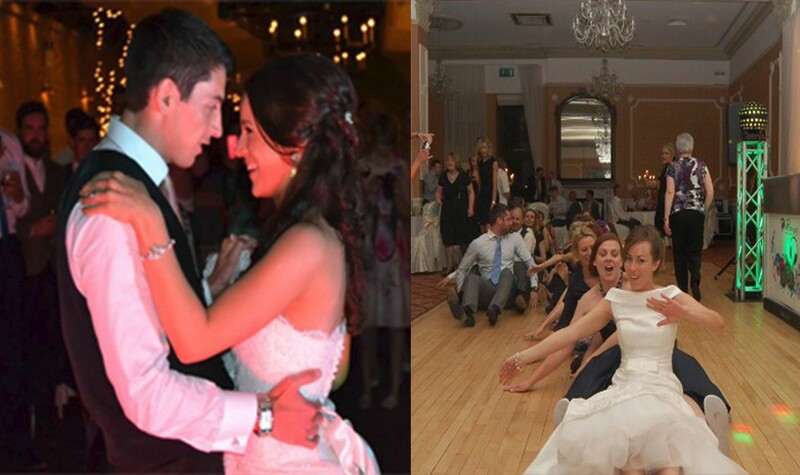 For more information and to book a Wedding DJ in Northern Ireland, please contact us.